After a dazzling 20-year run, we will bid a fond farewell to “IllumiNations: Reflections of Earth” at Epcot on September 30, 2019. 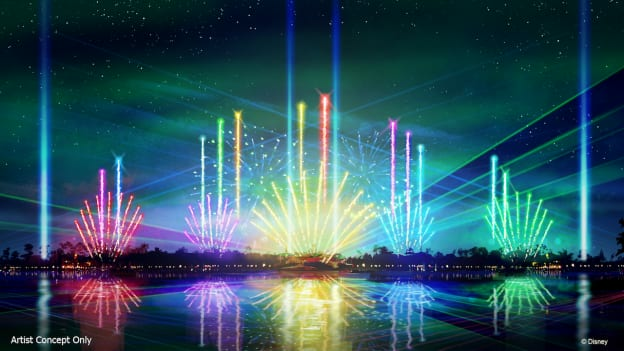 So come and gather around World Showcase Lagoon this summer to enjoy this breathtaking display of lasers, lights and fireworks, as we get ready to launch two new nighttime spectaculars as part of the park’s unprecedented, multi-year transformation. Debuting October 1, 2019, “Epcot Forever” will be an all-new, limited-time spectacle of fireworks, music, lighting, lasers and choreographed, special effects kites. The show will take us on a journey through the past, present and future of Epcot. Featuring a stirring collection of songs that paint a colorful picture of the park, this nighttime extravaganza will offer both a trip down memory lane and a look towards the future and all the magical possibilities still to come. “Epcot Forever” will continue into 2020, when the next epic nighttime extravaganza makes its debut. 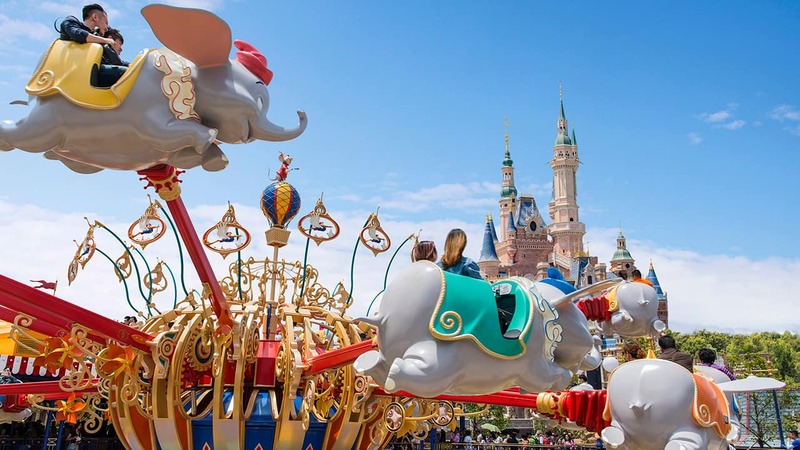 Keep reading Disney Parks Blog in the months ahead for more on both those shows and all the other new experiences on the way to “Wow!” guests, while keeping true to the original vision of this amazing park. @Jenai, right straight into the feels. What a great story, thanks for sharing. Anyone else notice that the music at the end of the preview (1:13) was the music for Tapestry of Dreams? Disney will always be better than Universal!! Way to go Disney!! Looks great!! Too bad it’s only a temporary show, Epcot Forever looks like a spectacular show that should be permanent!! Wow! This is really fantastic news, I’m looking forward to hearing Epcot Forever’s amazing soundtrack.